Today we pay tribute to all American Veterans, men and women who served our country honorably during war or peacetime. Veterans Day was formely known as Armistice Day, which was originally a US legal holiday to honor the end of World War I. It took place on November 11, 1918. In 1954, the 83rd U.S. Congress amended the Act of 1938 by taking out the word “Armistice” and inserting the word “Veterans”. On June 1st, 1954, November 11th became a day to honor American veterans of all wars. The “Uniforms Holiday Bill of 1968” gave 3 day weekends for federal employee’s by celebrating four national holidays on Mondays, which included Veterans Day. Veterans Day was moved to the fourth Monday of October. 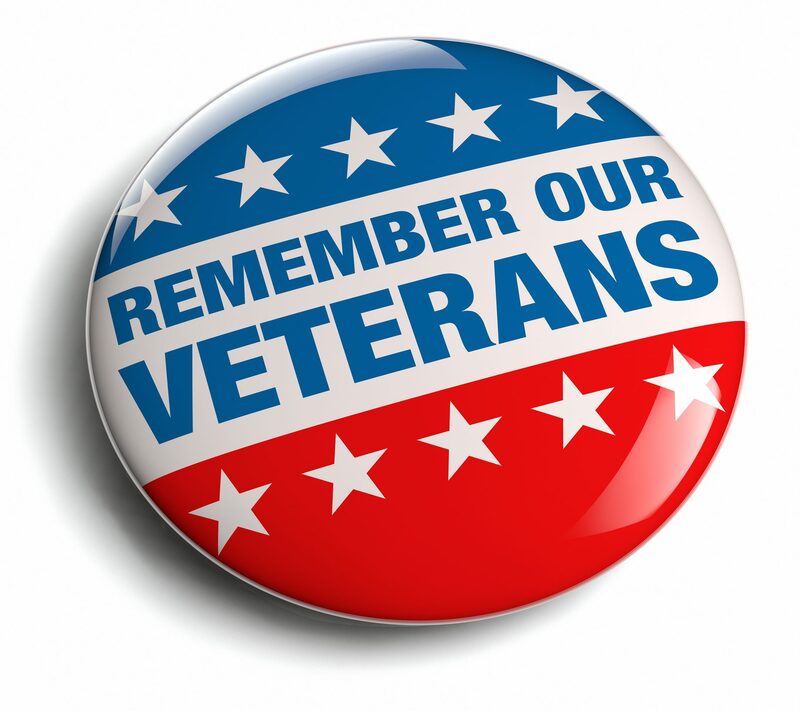 The first Veterans Day under this bill was observed on October 25th, 1971. Many states did not agree with this decision and still celebrated on the original day. On September 20th, 1975, President Gerald R. Ford signed a law which returned Veterans Day to its original date of November 11th which took effect in 1978.